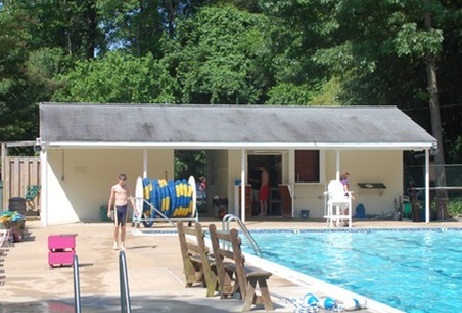 Chase Creek PoolÂ is a private homeowner association neighborhood pool that has been around since the mid-1960’s. Â Built by the WInchester and Pines-On-the-Severn communities, it is open for membership from all surrounding communities. The web site also includes information on the swim team and pavilion reservations. Chesapeake Quarterly online is the web adaptation of Maryland Sea Grant’s quarterly magazine, which explores scientific, environmental, and cultural issues relevant to the Chesapeake Bay and its watershed.